Bar Exam | Health Bars by Way of Bacon. And Bison. Health Bars by Way of Bacon. And Bison. It’s too bad nobody has figured out a way to turn them into super-healthy energy bars. 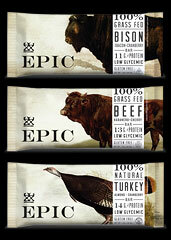 Power up with Epic Bars, backpackable travel food made using humanely raised animals, available online now. 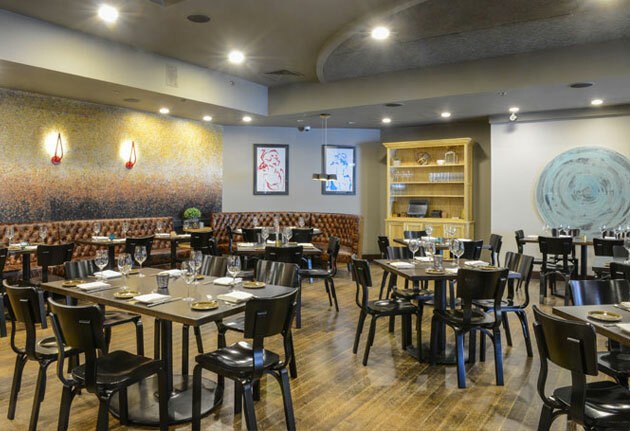 Launched by an outdoorsy couple in Texas, these bars start out as hormone-free, grass-fed pigs, turkeys, cows and buffalo that were allowed to engage in all the social activities that make for happy livestock. Then, of course, they were transferred into delicious bar form. So picture it: you’re on a ferocious journey into the heart of darkness. Or just hiking the Berkshires with a friend. You’ll pull one of these from your rucksack and nosh on a beef snack with cherries and habanero peppers. Or a low-fat turkey option with almonds. Or even the aforementioned bison bar, with cranberries and bacon. You’ll feel satisfied. Maybe a little thirsty. But overall, really good. And if you’d like to boast about your newfound energy booster, they’ve also got handsome T-shirts for sale with pigs on the front. You need more tees with pigs. You do.